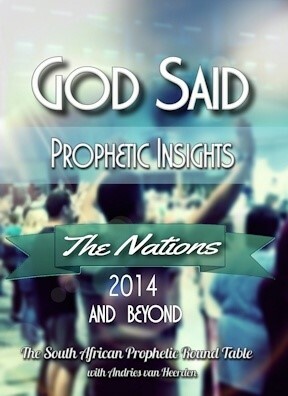 Invest in your spiritual life today with any of these great resources. 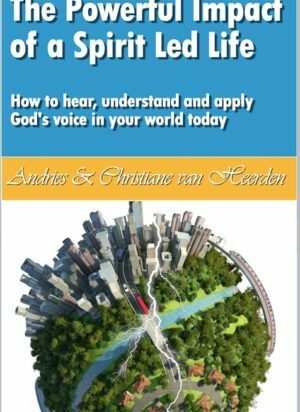 From our God Said Series to Ps Andries and Christiane van Heerdens very own “The Powerful Impact of a Spirit Filled Life”. The God Said series has proven to be a great blessing over many years to the body of Christ as most of these words were actually fulfilled. 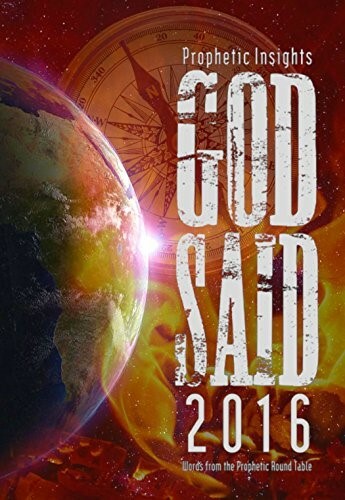 We strongly recommend this book for every believer as a guide to intercede for the warnings received and blessings spoken over nations and the Church. 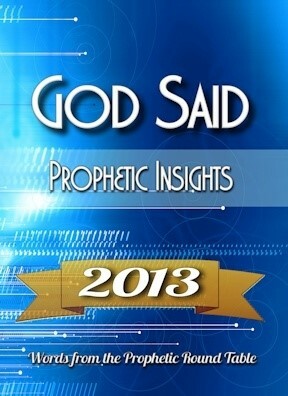 These prophetic words will also position the individual and the body of Christ to rightly receive all God has for His people this coming season. We submit these words to you, the reader, to prayerfully consider and ponder in your heart, allowing the Holy Spirit to lead you in all God has for you in 2018. 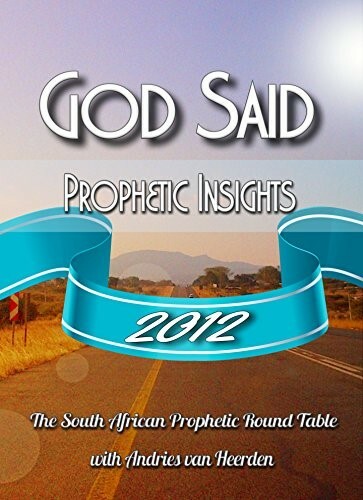 The Prophets Round Table comes together annually for a time of concentrated prayer and meditation on the voice of God. The words for the years 2012 to 2015 have proven exceptionally correct. We focus a lot on South Africa plus detailed words for specific nations. 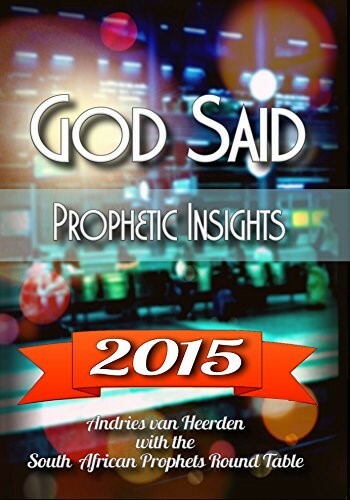 It is recommended to first read God Said: the Nations, as this present documents follows up with new and recent prophetic insight after the very detailed words for 2014 and beyond. God talks to us! 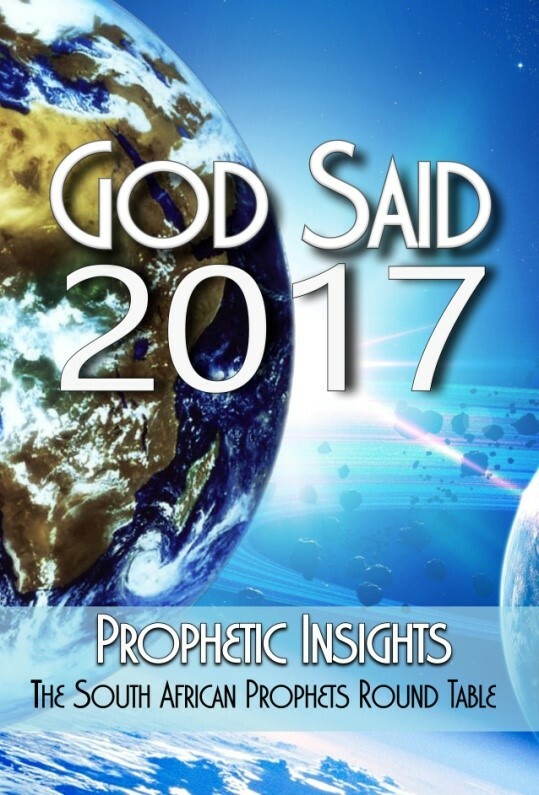 Dreams, visions, the bible, prophetic insight popping up in your spirit when you pray, we talk about how we can fine tune into God’s voice. 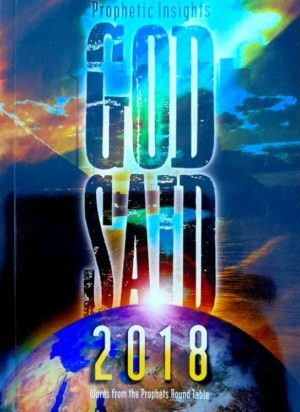 This book contains more than 60 exciting stories and events in our lives where God spoke things we couldn’t possibly know through human understanding alone.